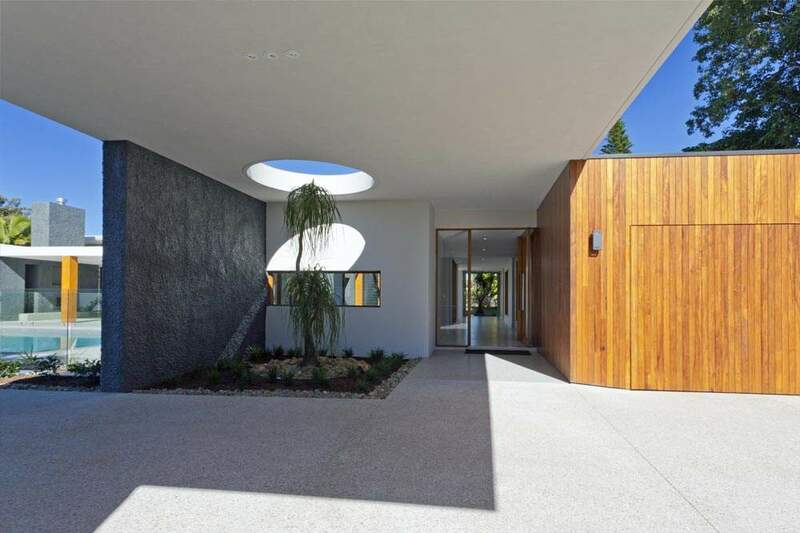 Deepwell Estates Real Estate includes a wide array of architectural styles feature everything from the mid-century modern designs that are so prevalent in Palm Springs to the popular environmentally “green” residences of present day. 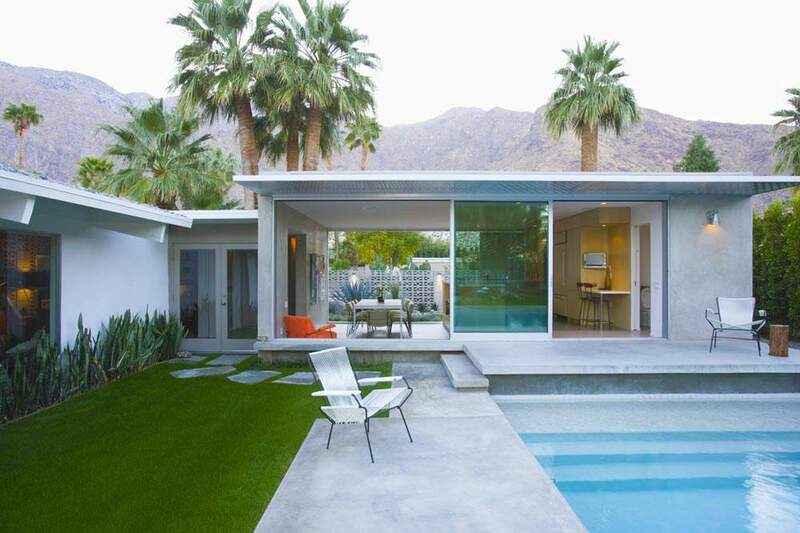 Deepwell Estates Palm Springs CA is one of the most sought-after neighborhoods in Palm Springs. It was home to many famous residents back in the 1950’s. It was a place to go to escape the worries of the day, and retreat from a busy work schedule. Located near downtown Palm Springs, the area has a variety of architectural styles. Here one can find homes from the mid-20th century, to environmentally “green” houses. The area also has a variety of landscapes. This area is a mecca for bicyclists, joggers, and dog walkers! Deepwell Estates an area of Palm Springs, CA has a long and colorful history. In fact, it was here that scientist Henry Person bought property and dug a well. 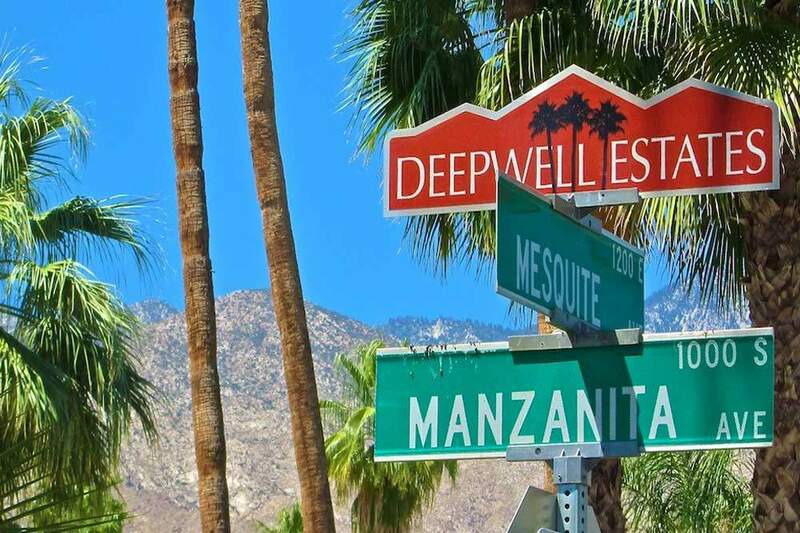 At first glance, the name Deepwell seems strange in a desert community, but it is when you understand the story behind the name it starts to make sense. Henry Person was a curious scientist that drilled for water in this area. At 100 feet he hit water, but decided to keep drilling. As a result, Henry Person drilled until he hit 630 feet, thus the name Deepwell Estates was coined. The community is filled with social events and many residences love to jog, cycle and walk their dogs on the beautiful roads where they often meet and get to know their neighbors. It only makes sense that so many celebrities have been drawn to the stylish Deepwell Estates community over the years, such as Tippi Hedren, Loretta Young, William Holden, Eva Gabor, Carmen Miranda, Jerry Lewis, Liz Taylor, Richard Burton and Eddie Fisher, among others. With a variety of landscapes that include creative and visually stunning views, it’s obvious that residents take great pride in their properties. Deepwell Estates Palm Springs CA one of the most sought-after Palm Springs CA neighborhoods. For those looking to move to the area we offer you the most up-to-date listings available. Below you can browse our Deepwell Estates Real Estate listings to find homes for sale. To begin your search, simply hoover over map listings, or simply browse all homes for sale listed below. And, when you are ready to see a home, call us (760) 250-1977. We look forward to helping you find the home of your dreams!